1. 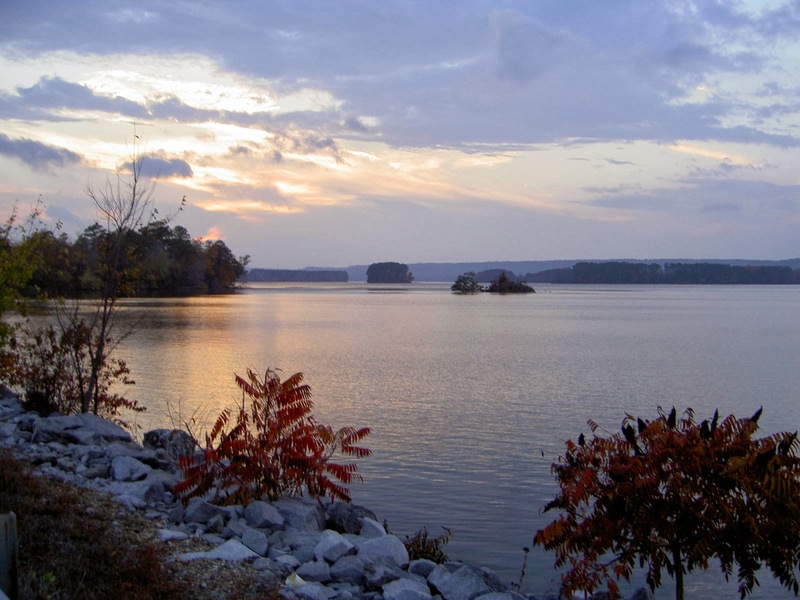 Go fishing on Lake Guntersville, Alabama. 2. 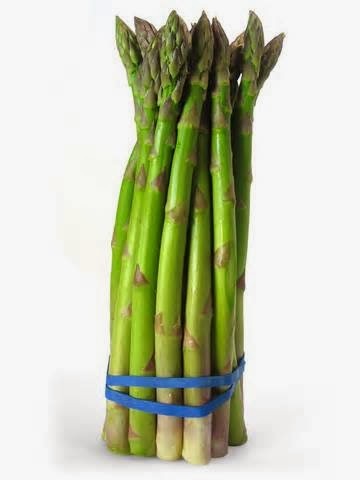 Try one new vegetable a week--think I'll start with asparagus. 3. Do more random acts of kindness. Quietly and without fanfare. 4. Plant more flowers. They just make me happy. And we all need more happy in this sad world. 5. Take more pictures. There is so much beauty to be seen, and looking for it makes me slow down. And boy, is my body screaming for me to slow down. It's a Blog Hop! 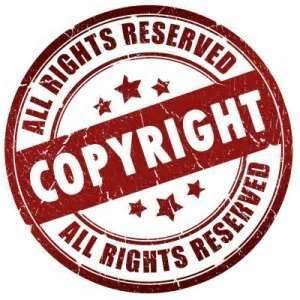 Check it out by clicking this link! I am going to take more pictures too! Love this, and I think you need to post every single picture you take on FB - I mean it! I love what you do!